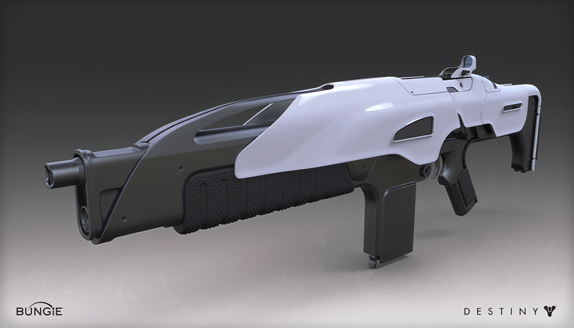 This week, Bungie is serving up a small preview of the arsenal that’s waiting for you in The Taken King. At its heart, Destiny is a shooter. You want to journey to the stars and reclaim your lost worlds from hostile takeover? A Guardian can’t solve every problem with space magic. You’ll need guns. The Taken King features the largest armory any Guardian has ever seen, and that includes the original launch of the game last year. This isn’t just an arms deal. 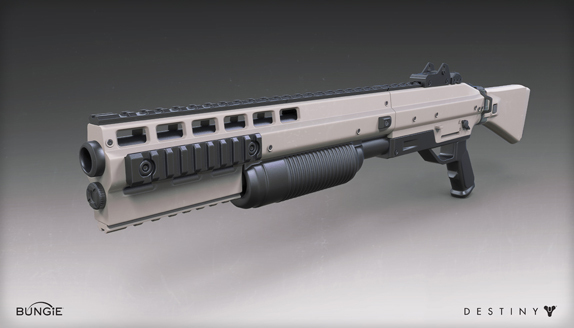 Bungie’s designers have been hard at working creating a wealth of weapons that will infuse the gun racks in the Tower with some more diversity and heritage. The weapons used by our Guardians come from the salvaged remains of our Golden Age and new discoveries in advanced energy systems. After the Collapse, gunsmiths who were the best at repurposing and repairing these artifacts quickly became crucial to any group’s survival. But with large arsenals comes power, and threats to our common goals forced the City to monitor the size of its weapon foundries. The foundries that survive today are the best of the best. Some are built on centuries-old traditions and tribal knowledge, others grew with new discoveries and rediscoveries, and each one has proven vital to our survival. Included among the weapons that have been wrought by the hands you keep safe will be some native bloodlines of Legendary destruction. Help yourself to a small sampling of functional archetypes from three of the Foundries that keep our City well-armed and extremely dangerous. Building reliable tools built for soldiers in the field, Hakke values simplicity over intricacy. Function over flair. Hakke weapons all start with a more tightly focused band of base stats that don’t spike as high or low as other weapon families, granting a solid foundation for growing the weapon. 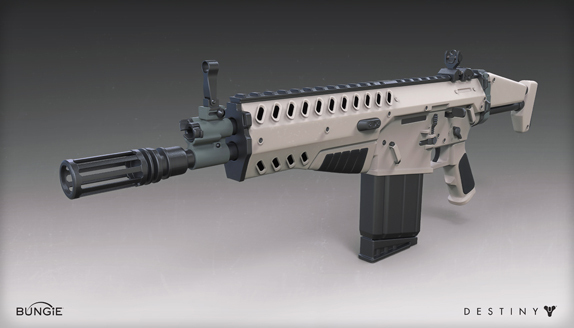 On a Hakke talent grid you’ll see a simplified set of scopes that work best for the weapon, front-loaded perk nodes, with the stat upgrade options occupying the final column. 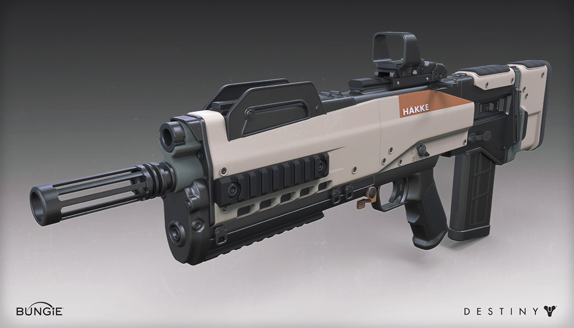 Hakke perk selection is focused on offensive actions and combat tactics. 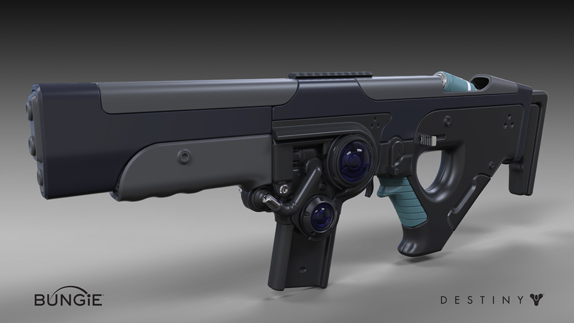 Hakke Pulse Rifles fire a burst of four rounds with damage adjusted to match the DPS of a three round burst, meaning the pulse rounds do less individually but are equal as a group. Fire time between bursts is slightly faster. Pioneers of energy weaponry, Omolon is the first foundry to experiment beyond the world of combustion ballistics. Sporting lighter ergonomic frames, Omolon weapons all start with generous base handling stats to build from. 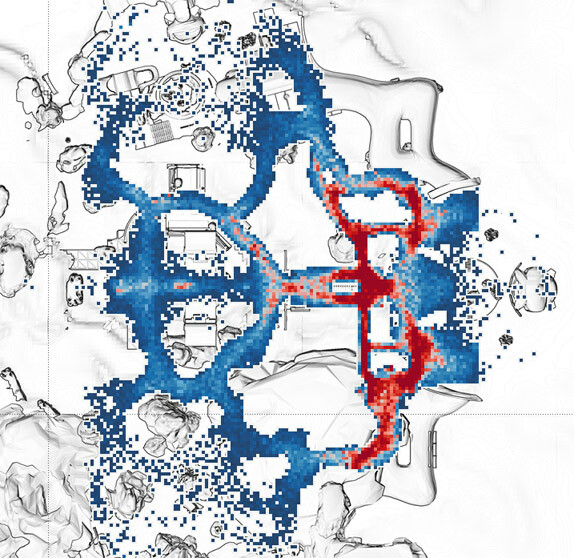 Omolon talent grids focus on behavioral perks over stat customization. Legendary talent grids are the only weapons that offer three perks: one as the first non-scope upgrade and two as a binary choice in the final column. 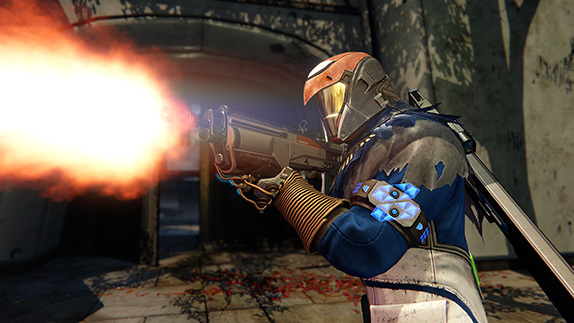 Perk selection favors perks that are energy based and/or go beyond the weapon to interact with the wielder’s abilities or status. Elegance in the face of brutality. 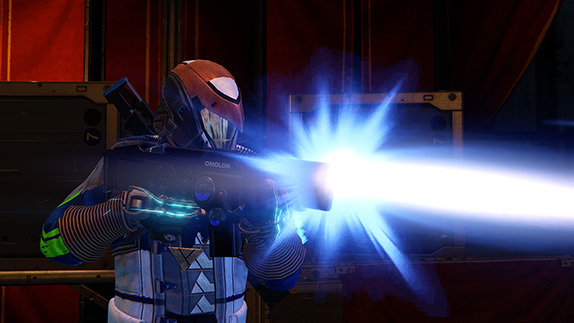 Some say the best weapon for a Guardian is the one they can customize to match their intent. 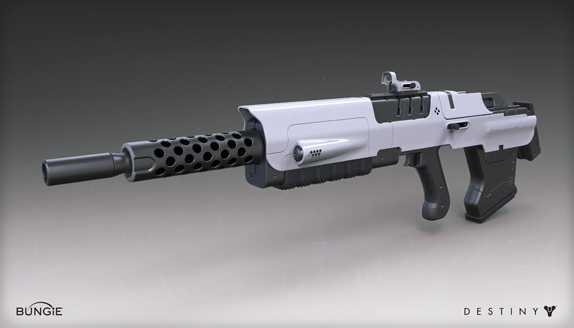 Suros believes in options – weapons that can be repurposed for a variety of combat situations. Suros talent grids offer two columns of two stat perks, granting more options for changing weapon stats than any other foundry. 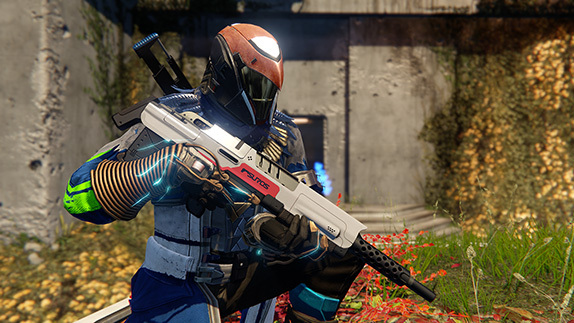 The single behavior perk is grounded in the middle of the talent grid as a focus point for the weapon’s core potential. 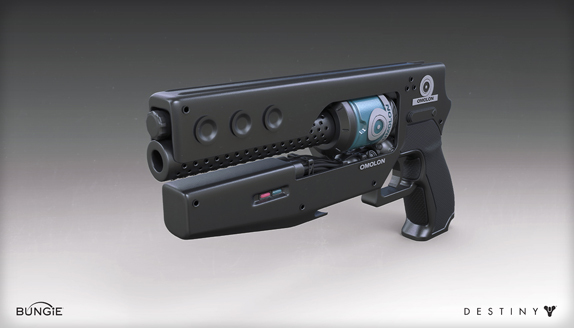 If you want a weapon that can flex from CQ to ranged, quick to powerful, fast handling to hard hitting all with the swap of a few nodes: SUROS. 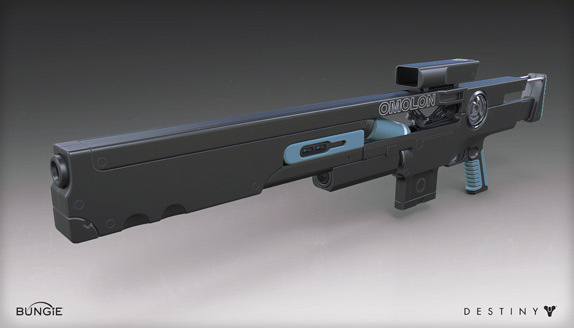 This inspection doesn’t cover the entire product line that Hakke, Omolon, and Suros have to offer. 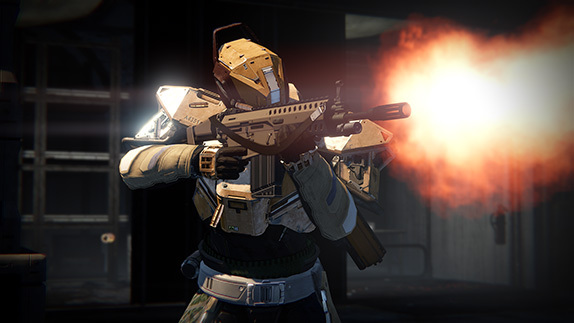 We’re holding back a number of armament categories for you to discover for yourself as the Taken War escalates. The models you’re looking at will seed a vast array of options you’ll use to equip your Guardian. There will be more choices than ever to arm yourself in the Tower. Factions will have their own guns. Classes will have their own guns. 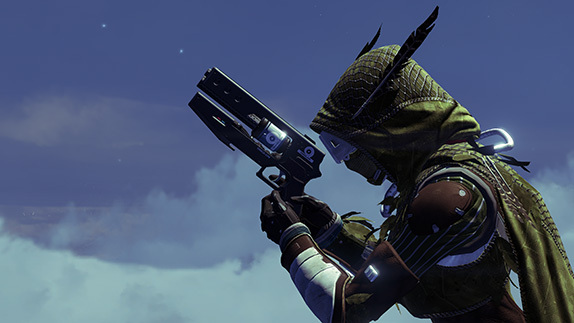 More Quests will lead you directly to specific guns. Even the Gunsmith will have a new way to include you in his enterprise. We’ll inspect all of that as well before you earn the means to equip yourselves to meet a rising threat. Now what we’ve shown you some of our art, we want to see all of yours. Destiny Year One Art Contest. That contest begins now. Your submissions are welcome in a brand new place to celebrate and share awesome community art. Check it out! 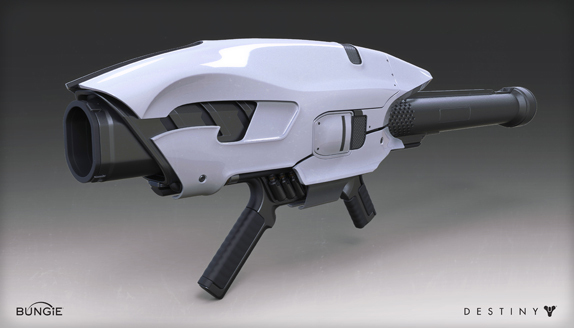 Winners revealed in the next Bungie Weekly Update! Seven (7) creators will win a Collector’s Editions of Destiny: The Taken King. Fifty (50) creators will win a Blacksmith Shader. When people share art inspired by a game they love, we all win. Want to know which map Bungie is featuring in Trials of Osiris this weekend? Senior Designer Derek Carroll thought it might be interesting to change up the rotation this time. By now, you know how this works. Each week Bungie selects a single map to be the combat arena for the entire weekend’s Trials of Osiris, and everyone is thrilled with the choice. This week only, they’re setting the Trials of Osiris playlist to “random,” just like the Elimination playlist, but on the six Trials maps where you’ve made your weekend homes. Study up. 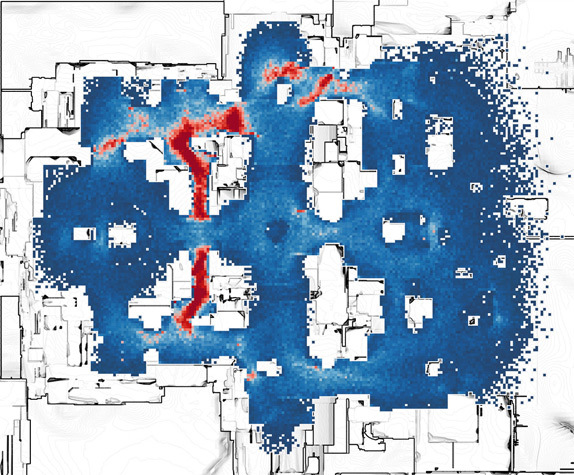 They’ve plotted the danger zones for each map. 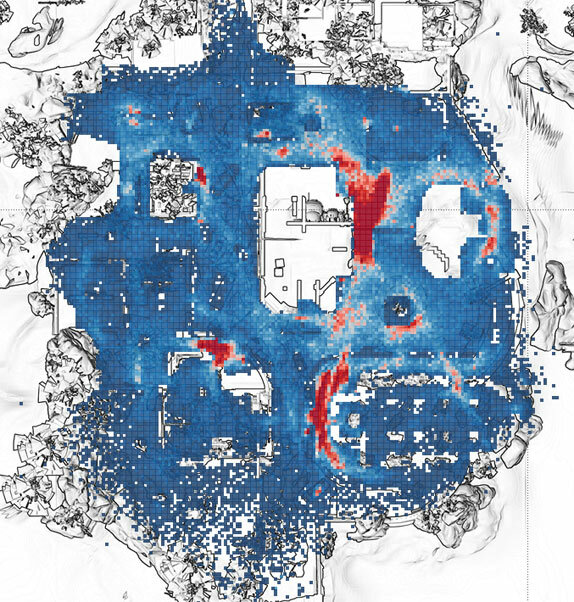 The red zones are for fighting and getting your cards punched. Please do not camp in the red zones. Or do, if you be Mercurial. Round, round you go. Let’s see who’s fought their way through the whole cycle and who just knows these maps well enough to thrive under the special circumstances that Trials has to offer. Brother Vance is in The Reef, with eyes wide open for the victors. Next week, he’ll compete with Lord Saladin for your attention. This week is an experiment. We know you’ll tell us what you think, but please do it here. We’ll be watching. 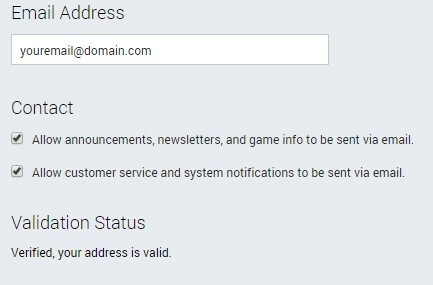 Bungie wants your email address. Don’t worry about it. Bungie likes you. Isn’t that enough? They promise they won’t give it to anyone else. If you give it to them, they’ll give you nine Strange Coins. If you already gave it to them, you’ll also get nine Strange Coins. Think about that before you take their Coins, only to opt out of letting them send you fanmail. They read yours. Theirs contain presents, as well as challenges and some other fun stuff. Coins will be granted on Fridays – batched and rewarded. You have until August 30th to benefit from their seedy little bribe. They just want to keep in touch. And make sure you never leave them. Ever. Bungie will be talking a lot about Destiny Update 2.0 before it clears a path for Oryx into our solar system. 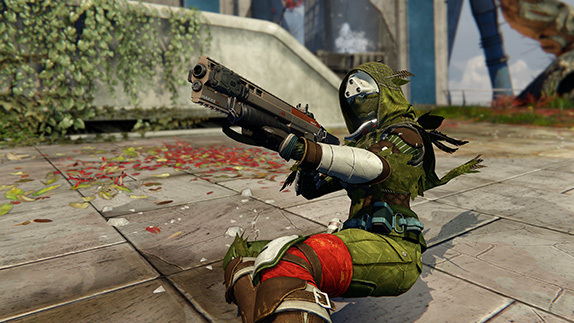 Destiny Hot Fix 1.2.0.5 will be its precursor. I’ve been told that one will arrive within the next month. It contains answers to questions that many of you have asked. Thanks for your patience and partnership on both fronts. 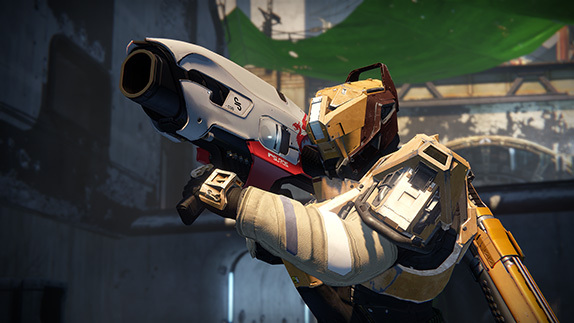 You helped Bungie support a good cause and their instrumental in hunting down a new bug. 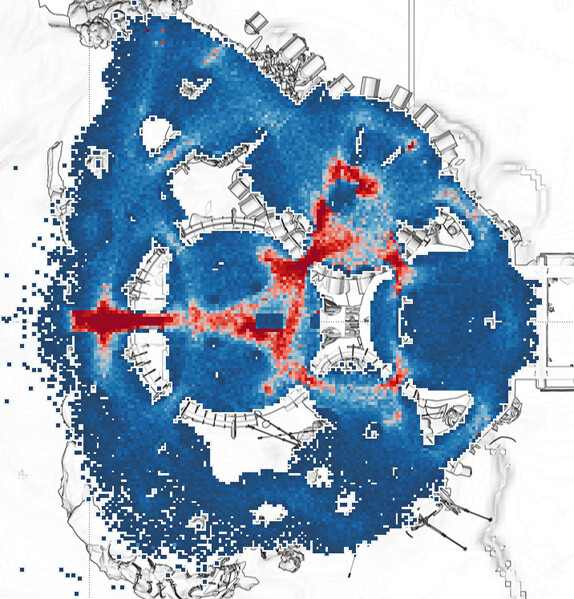 They’ll provide more information when the time of this deployment is more predictable. 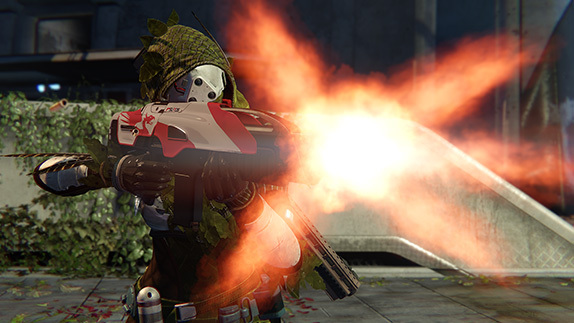 Think of Destiny Player Support like anyone who loves field work would think of a Medic. Need help? They’re at the ready. 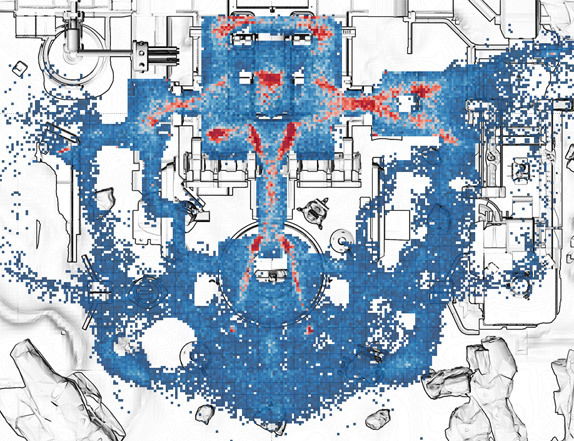 DPS: Thanks to some persistent Guardians on the Help forums, we were able to detect an issue where the Husk of the Pit was not dropping correctly. Check back on our Help article for updates on the issue as investigate. As you’re hunting down those few elusive Gold Chests or conquering Skolas’ Arena in the Prison of Elders to complete your Moments of Triumph, it’s important to note that all accomplishments are tied to your active characters. If you delete any character, you will lose that character’s progress towards a previously completed Triumph. 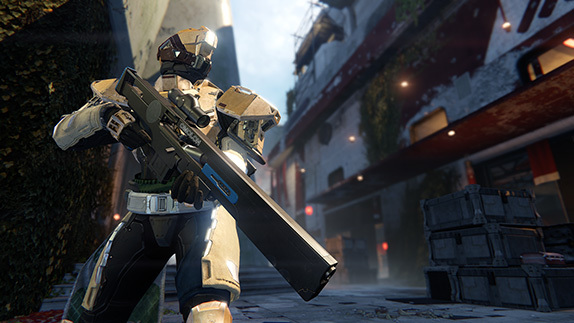 Additionally, the Moments of Triumph are tied to characters on a specific console family, Xbox or PlayStation. To get the emblem for both, you will need to complete each Moment of Triumph on both console families. EXAMPLE: You have completed all of the Moments of Triumph and delete a character that contributed to the Gold Chest Triumph. Those accomplishments are then negated and you are not eligible for the emblem reward when the deadline hits. Be extra careful when deciding to delete a character to ensure you get your hard earned emblem. Finally, remember to finish up Weekly activities before the reset. If you’re in a Weekly Event activity when the reset occurs, you will not be given the weekly rewards for completing it. The Weekly Event reset is at 9am UTC every Tuesday, which is 2am Pacific in the U.S. Check out the Weekly Event Help article for more information. Make sure you are submitting your own creations for a shot at both bragging rights and a really sweet emblem to make your friends jealous. WINNER: For epic commentary via Kyle. Honorable Mention: Fastest artistic speed run. Honorable Mention: 8bit sound effects and music to match the graphics. From now on, Bungie will be shopping their new Creations Page for these selections. Don’t wait for them to show you great content. Enjoy it there, too. There’s a festival on, and you’re invited to join the panel of judges. Go see who accepted our dare. Next week, Bungie will be scouting the Dreadnaught. The week after that, they’ll scouti Germany. Every hero shot we took during our weapons inspection this week came from the build we’re taking to gamescom. Come and see Bungie at the PlayStation booth, and they’ll let you fire off a few virtual rounds. If you’re in the neighborhood.